View cart “17/20 8′ Super Screen™ 100 Foot Roll (96″)” has been added to your cart. 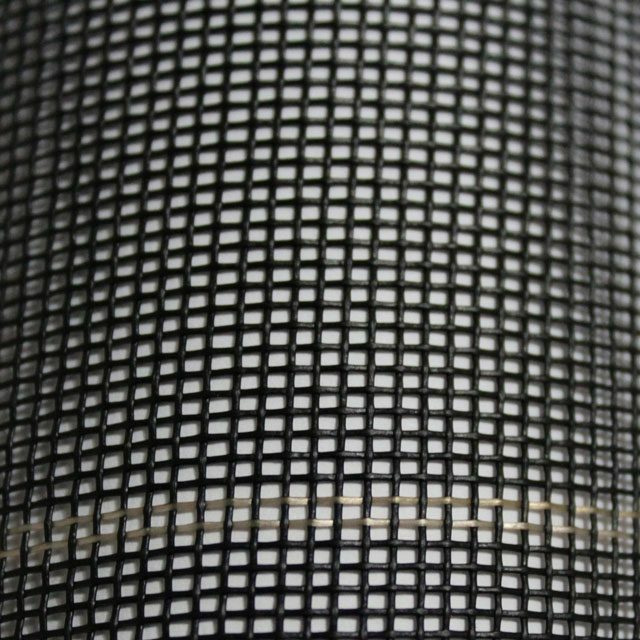 This is 17/20 cut Fine Mesh Super Screen. Height of this product is 3′.